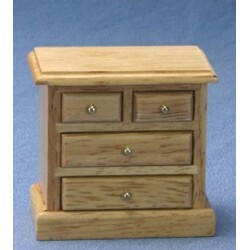 Miniature night stands for any bedroom in your dollhouse. Excellent for your miniature night light, books, or odds and ends. 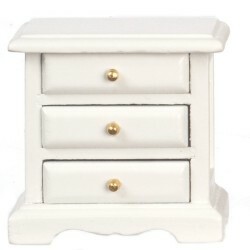 Redecorate and redesign your dollhouse with this Night Table/white. Your decor and collection of miniatures will be taken to another level of fabulosity. 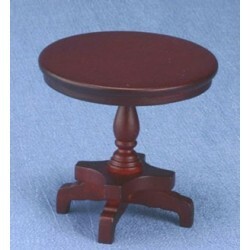 You will love this Nite Table/Mahogany as it complements your other miniature dollhouse furnishings. Now is the time to design a great new look! 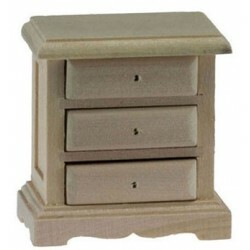 Adding this 3-Drawer Night Stand Unfinished to your miniature collection is just what you need to make your dollhouse a home, and showcase your fabulous taste. 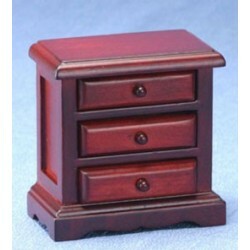 You will love this Mahogany Night Stand as it complements your other miniature dollhouse furnishings. Now is the time to design a great new look! 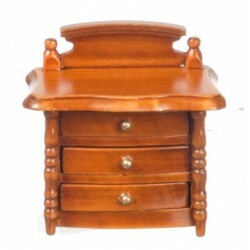 Miniature Mahogany Night Stand from our assortment of Dollhouse Bedroom Furniture. Adding this Nitestands/2 to your miniature collection is just what you need to make your dollhouse a home, and showcase your fabulous taste. 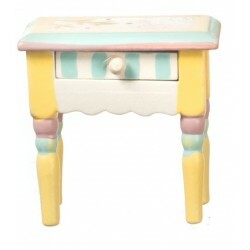 You will love this Playstuf Side Table as it complements your other miniature dollhouse furnishings. Now is the time to design a great new look! 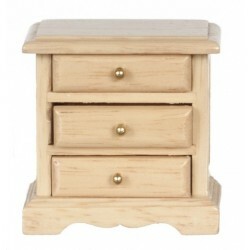 Enhance your dollhouse collection with this NIGHT STAND. Added to your other dollhouse miniatures, it is a complement for a variety of styles and tastes. 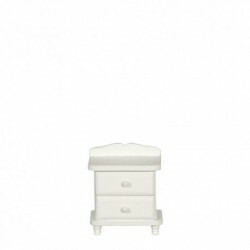 You will love this Night Stand, White as it complements your other miniature dollhouse furnishings. Now is the time to design a great new look! Adding this White Nitestand to your miniature collection is just what you need to make your dollhouse a home, and showcase your fabulous taste. 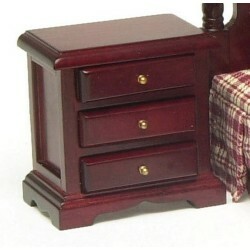 You will love this Night Stand, Mahogany as it complements your other miniature dollhouse furnishings. Now is the time to design a great new look! Adding this Oak Bedside Table to your miniature collection is just what you need to make your dollhouse a home, and showcase your fabulous taste. 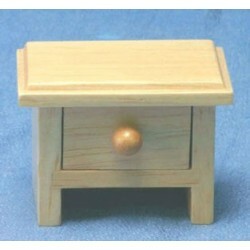 You will love this Night Table/oak as it complements your other miniature dollhouse furnishings. Now is the time to design a great new look! 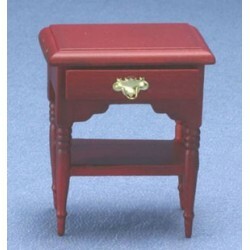 Enhance your dollhouse collection with this Rich Mahogany Night Stand. Added to your other dollhouse miniatures, it is a complement for a variety of styles and tastes. You will love this Nitestand/Walnut as it complements your other miniature dollhouse furnishings. Now is the time to design a great new look! Adding this Violet Nitestand to your miniature collection is just what you need to make your dollhouse a home, and showcase your fabulous taste. 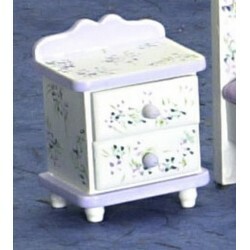 You will love this Ri Mauldie Nitestand/marble as it complements your other miniature dollhouse furnishings. Now is the time to design a great new look! 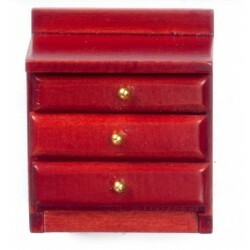 Adding this Night Stand, Oak to your miniature collection is just what you need to make your dollhouse a home, and showcase your fabulous taste. 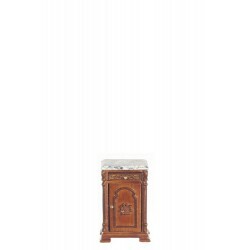 Spruce up your dollhouse with this miniature Victorian Mahogany Lamp Table. We have many miniature Night Standss for that finishing touch.